Art, craft and design embody some of the highest forms of human creativity. 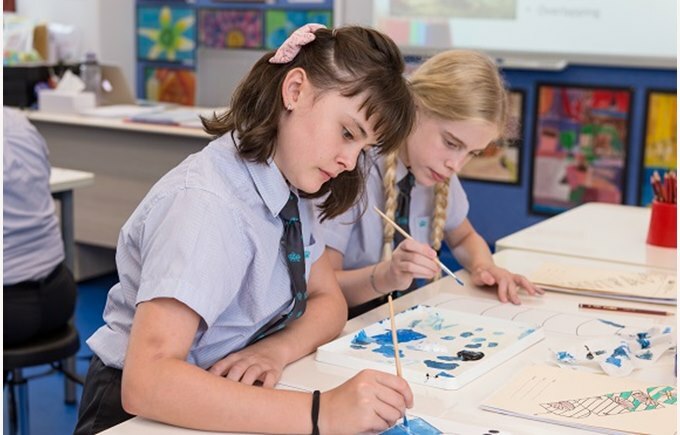 A high-quality art and design education will engage, inspire and challenge pupils, equipping them with the knowledge and skills to experiment, invent and create their own works of art, craft and design. 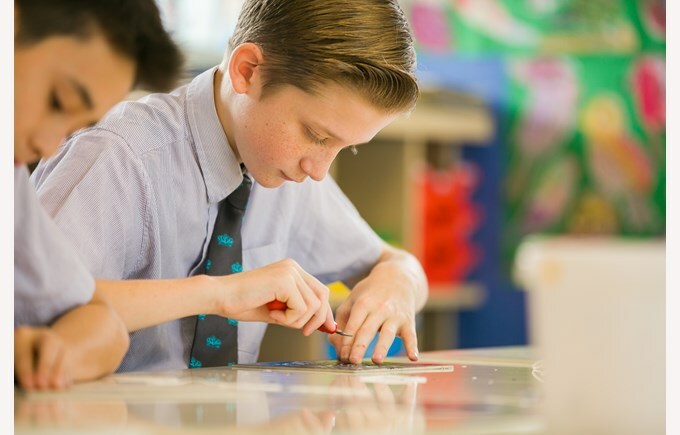 As pupils progress, they will be able to think critically and develop a more rigorous understanding of art and design. They will learn how art and design both reflect and shape our history, and contribute to the culture, creativity and wealth of our nation. 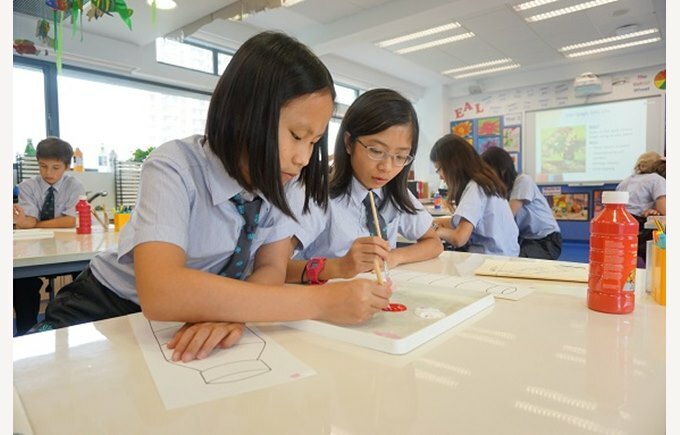 Students will be taught to develop their creativity and ideas, and increase proficiency in their execution. They will develop a critical understanding of artists, architects and designers, expressing reasoned judgements that can inform their own work.